Founded in 1989, by Captain Joseph and JoAnn Krause. 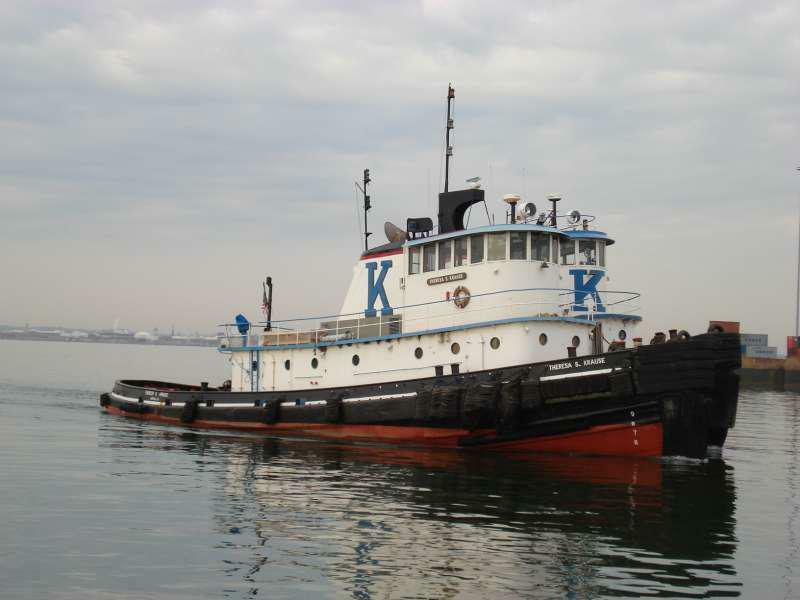 The company is based in Perry Hall, Maryland with vessels operating in Baltimore, Maryland. 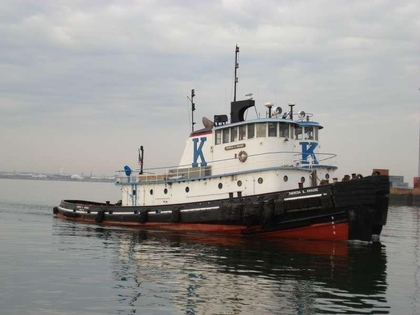 The Krause Marine Towing Corporation provides ship docking, and barge towing services in, and around the Port of Baltimore, at Baltimore, Maryland.